Embattled Attorney General Ken Paxton on Friday endorsed Ted Cruz for president, making his support official for a longtime ally four days after being hit with new charges from federal regulators. "I'm a huge Ted supporter. I am supporting Ted Cruz," Paxton said during an interview with CNN in which he was reminded he has not made an endorsement yet. Asked if what he said amounted to an endorsement of Cruz, Paxton replied, "Yes, absolutely." Paxton's support for Cruz is no secret — both have spoken highly of each other, and Cruz's backing was critical to Paxton's victory in the 2014 primary for attorney general. 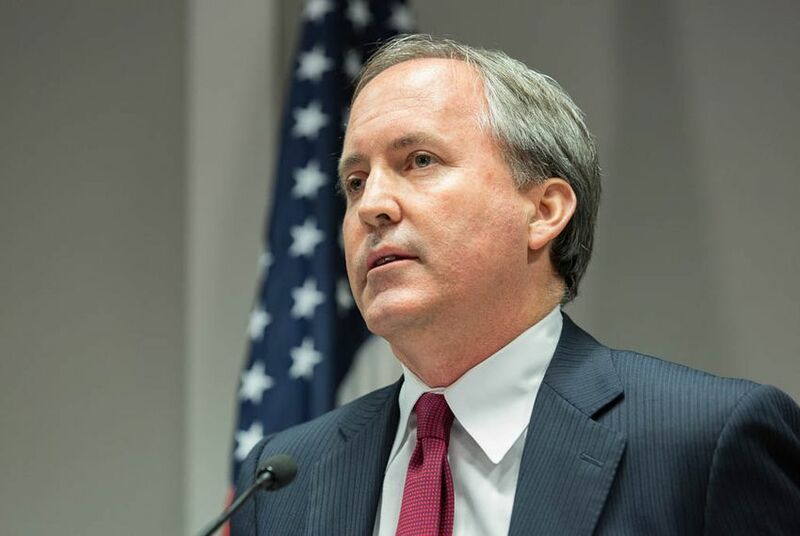 Since then, however, Paxton has encountered a raft of legal problems, including an indictment last year in Collin County on securities fraud charges and similar allegations coming Monday from the U.S. Securities and Exchange Commission. Appearing Friday morning on CNN's "New Day," Paxton was asked if the legal troubles could have any impact on his ability to lead a 26-state coalition against President Barack Obama's executive action on immigration. "I don't think it will affect it at all," said Paxton, who is set to be at the Supreme Court on Monday when oral arguments are made. "It's not the issue. We're focused on our constitutional argument. We think we've got a very good chance of being successful at the Supreme Court." When it comes to presidential politics, though, Paxton made a distinction. "I am supporting Ted Cruz," Paxton said, "but I'm still going to buy Donald Trump ties."